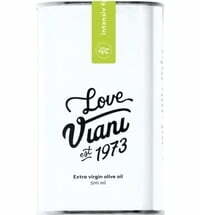 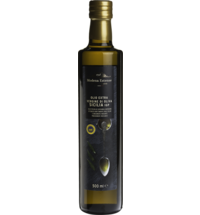 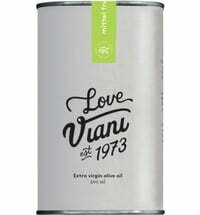 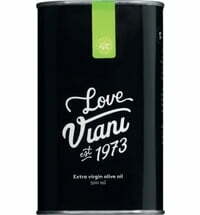 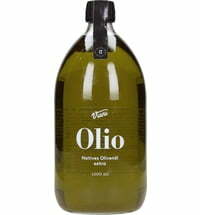 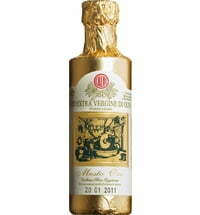 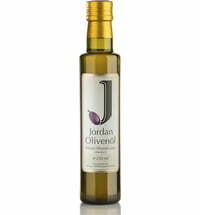 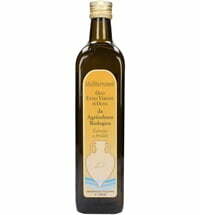 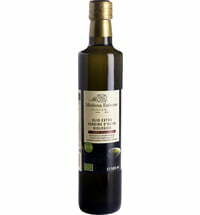 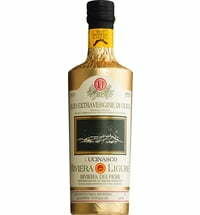 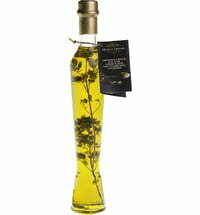 The aromatic oil is made using the best olives, fine peppercorns and a twig of rosemary. 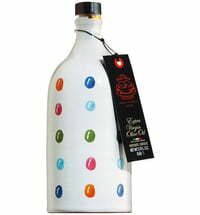 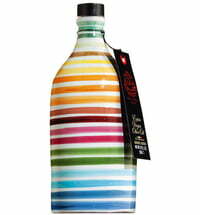 The perfect gift idea thanks to it being packaged in an elegant glass bottle. 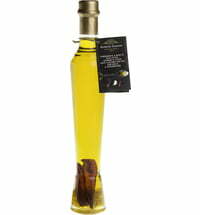 Pour on fish, steak or any other side dishes to create harmonious flavour.